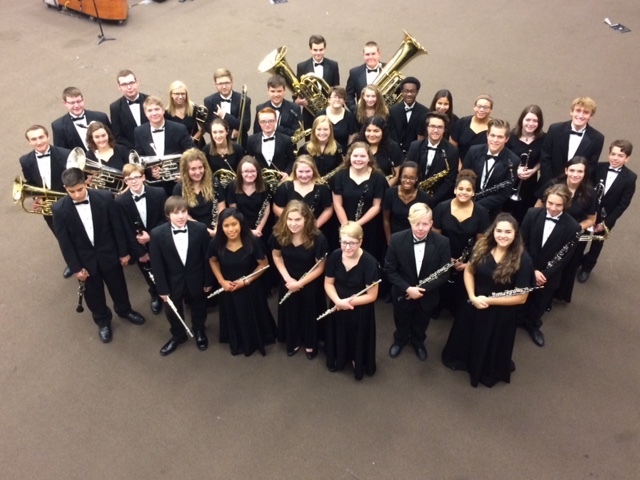 Brownsburg High School concert bands make up the core of the band program, spanning eight months that include multiple performances with 50 minutes of practice time daily. 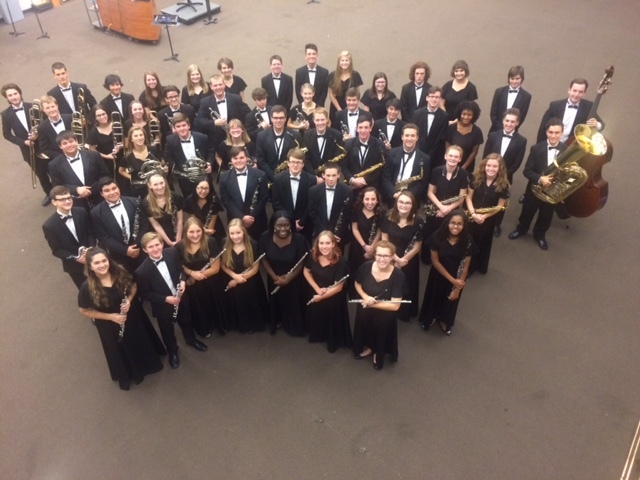 The high school program currently has four concert bands. Students are placed in a band by audition and director recommendation. 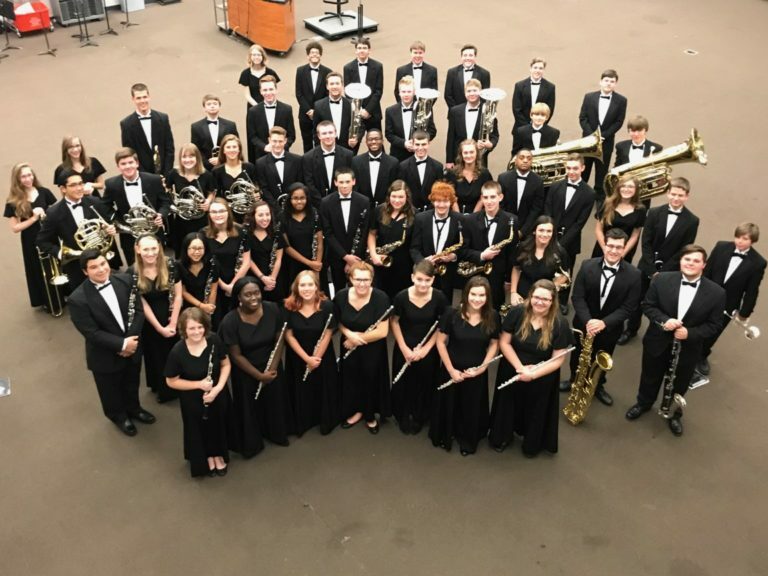 It is the purpose of every band to make sure that the students can be successful in performing as an active member of the ensemble. 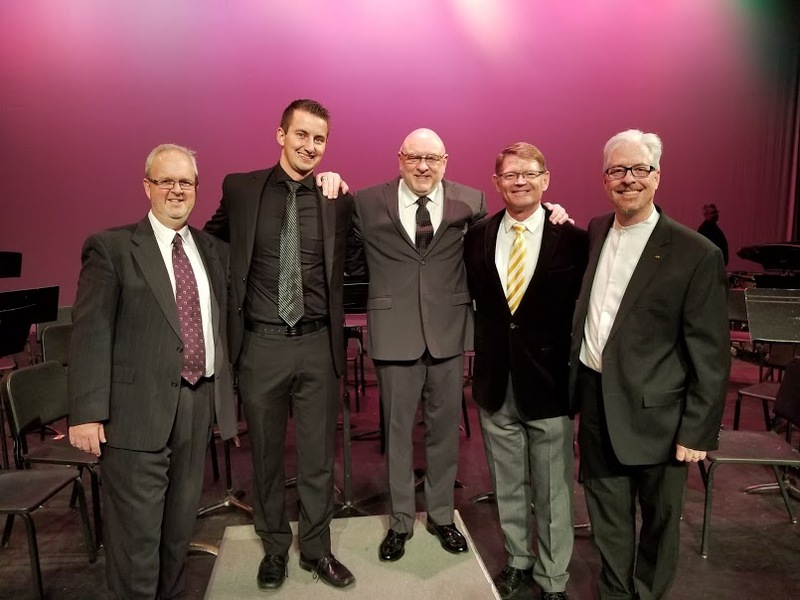 The ensembles perform throughout the year at different local performances and at the ISSMA Organizational Contest in April. 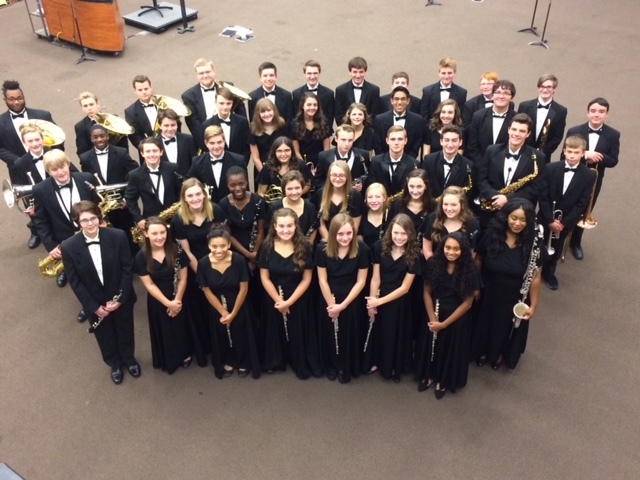 Each ensemble also performs at the annual holiday, winter and pops concerts.